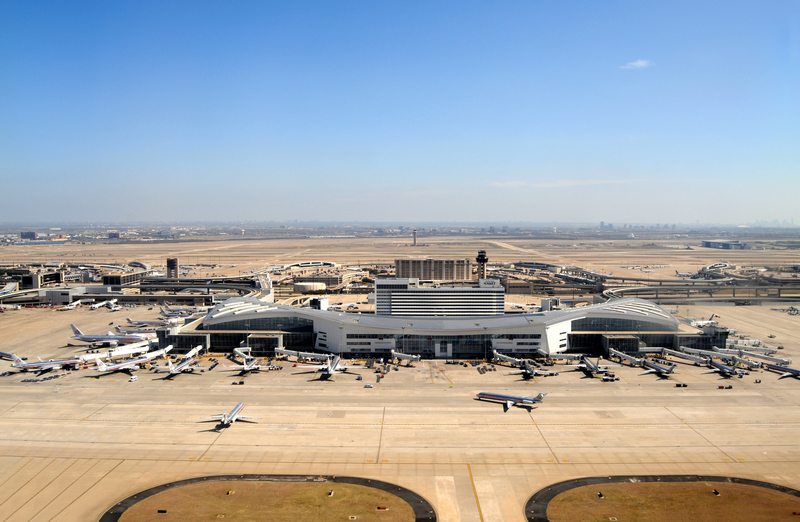 In the fall of 2014, Dallas/Fort Worth International Airport appointed MATCHPOINT Water Asset Management (MWAM) to help reduce their water loss. Before the project’s start, roughly 15.22% of the airport’s reported water usage was attributed to Non-Revenue Water. MWAM’s goal was to pinpoint the source of the NRW in order to help DFW transfer their water loss into monetary gain. MWAM deployed our leak detection experts to survey the contracted 123.1 miles of DFW’s distribution pipe. As a result, a total of 19 distribution leaks were pinpointed and confirmed. The benefits of the survey are two-fold: water saved and costs recovered. Combined, the 19 leaks were responsible for DFW losing approximately 95,133,600 gallons of water per year. That’s a lot of unused water! Once the leaks are repaired, not only will DFW have better water retention, but they will also recover roughly $236,882.66 of cost per year (based on a purchase price of $2.49/ thousand gallons). In approximately 45 days, DFW will recover enough costs to more than compensate MATCHPOINT for its services. We look forward to returning to DFW and discussing a real time monitoring program that will ensure these problems do not reoccur.